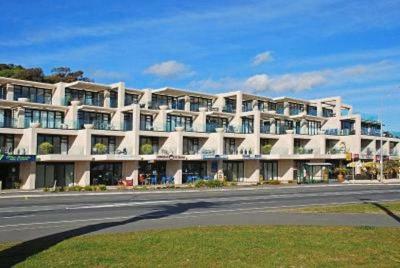 The Sands offers luxury apartments in the heart of Nelson’s scenic Tahunanui area. All apartments offer private balconies, some with panoramic views of the Tasman Sea. Centrally located between Nelson and Richmond, Greens Motel offers self-contained studios and apartments with kitchenette facilities and a patio or balcony. Free airport transfers are available. Guests enjoy free WiFi. 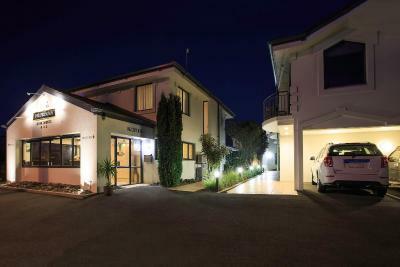 Just 5 minutes' walk from the popular Tahunanui Beach, Arrow Motel Apartments boasts modern accommodation with free WiFi, cooking facilities and cable TV. Guests enjoy an outdoor swimming pool, a children’s play area and BBQ facilities. 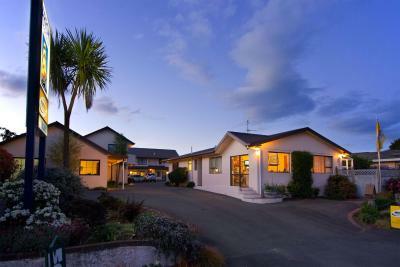 Milton Chalet Motel is situated just 10 minutes’ drive from Tahunanui Beach. It offers self-catering studios and apartments. There is an outdoor swimming pool and spa pool. Barbecue facilities are available. A 5-minute walk from dining options at Nelson town centre, 404 on Trafalgar features contemporary apartments with a full kitchen and free in-house movies. It offers free Wi-Fi access and complimentary parking on its premises. Newly designed and refurnished in 2016, Kea Apartments feature luxury bedding and designer furniture. The property offers a range of room types including suites, apartments and double rooms. Offering self-contained apartments with a fully equipped kitchen, Nikau Apartments is located in the city centre. The property is within 200 metres of various local dining options, and free Wi-Fi is provided.